Goal Achieved! 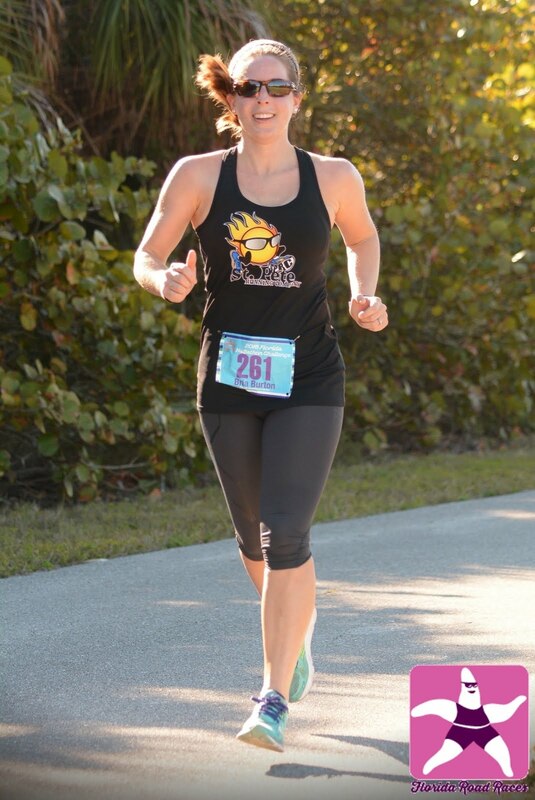 The Rollin' Oats Trop 10K at St. Pete Run Fest was an incredible race. My dear friend and sister in Christ, Terry, ran with me, and we not only finished under an hour and a half, but we ran the whole time! 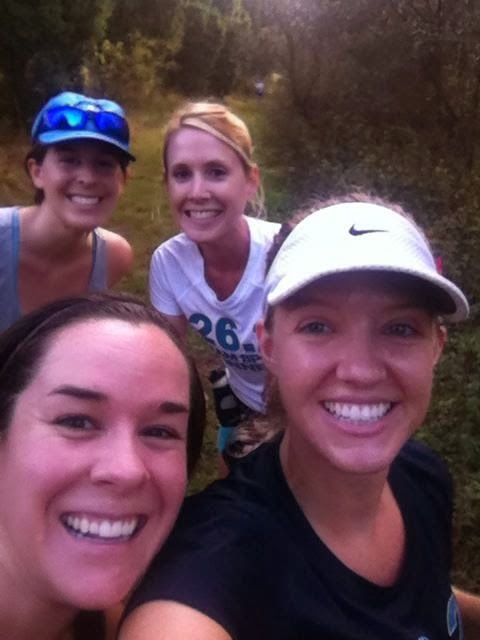 Not to mention we had a blast running together. The weather was overcast with high 60's to low 70's and a gentle breeze. We couldn't have prayed for a more perfect day to race. This is the second year of St. Pete Run Fest, and the first year for a 10K to be included. The course started in front of the Dali Museum, and looped around some of the downtown streets before heading up 1st Ave South (slight incline) all the way to Tropicana Field where we got to do a lap inside the stadium. Then the course went beyond the Trop, looped back around to Central Avenue, and we followed the slight decline all the way to the waterfront. At the point where we were coming up to Bayshore Drive SE, there was only about 0.2 miles to go. In a little less than a month, I'll be running (and also probably walking) my first post-partum race. 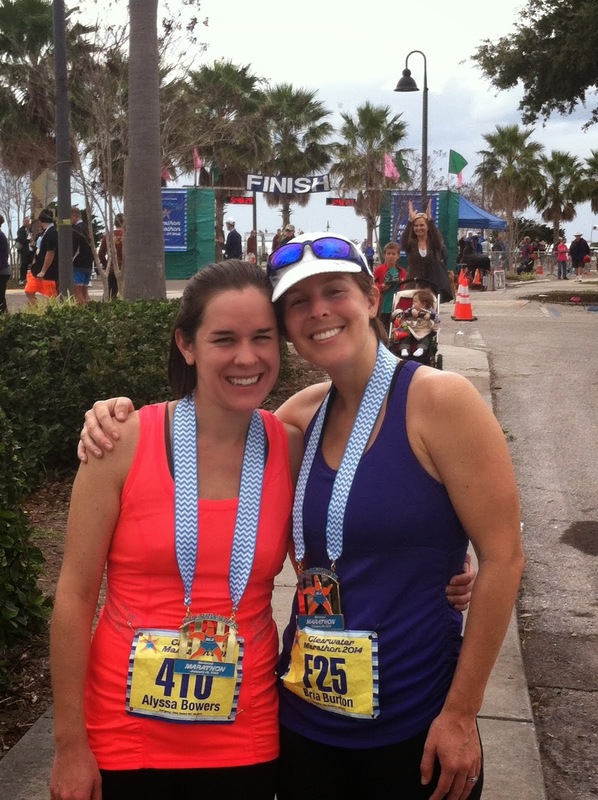 The hubby and I are signed up for the St. Pete Run Fest 10K on November 18th. Notice my shirt in the photo? It's very true. 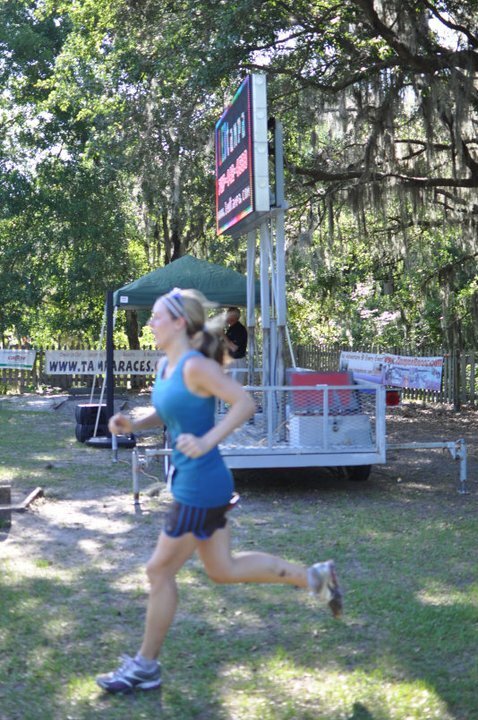 I've never been one of the fast runners (like some of my coworkers at St. Pete Running Company). Especially now, I'm getting back to it slowly but surely. However, I've been dealing with a condition called diastisis recti, and it's been causing me quite a lot of lower back pain. It never fails. When I sign up for a race, I take my running more seriously. If I don't have a race coming up, I tend to slack. It's similar to having a writing deadline. If I make a reasonable deadline for myself, there's a much greater chance that I'll complete whatever project I'm working on. Image from Pixabay It's been 17 years since terrorists crashed two planes into the World Trade Center, killing almost 3,000 people including rescuers. One plane crashed into the Pentagon, killing nearly 200. The plane that was bound for another target crashed into a field, the lives of those on the plane numbering 40 people. 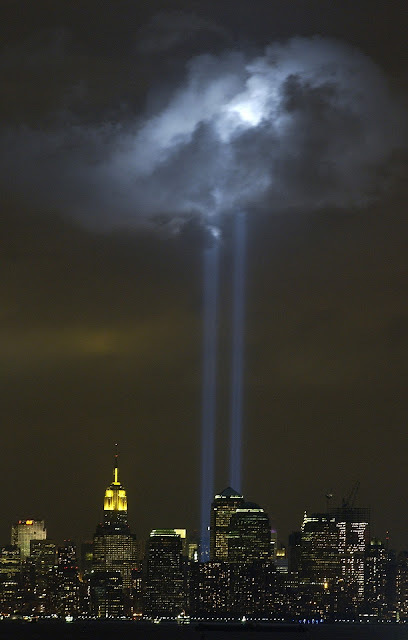 Most of us remember where we were on 9/11/01. Some lost family, friends, and loved ones. Where Was I on 9/11/01?As a sophomore at Flagler College in St. Augustine, FL, where I would later earn my B.A. in English, I was in poetry class at the time of the attack in New York City. Not until after class did I hear from people in the hallways that the World Trade Center had been struck by planes. 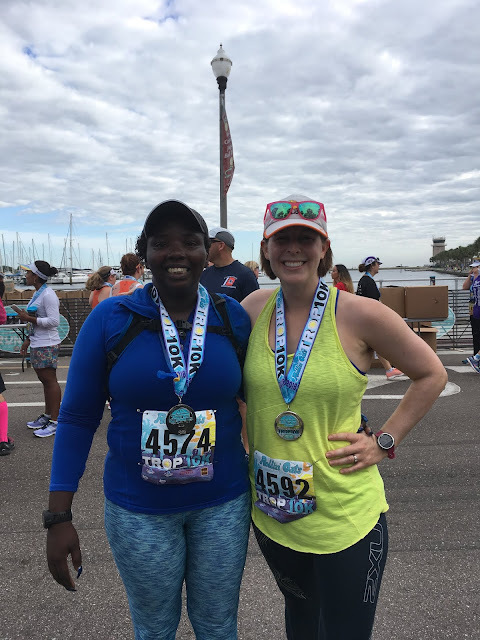 As I mentioned in my previous post, Becoming a Running Mom, I had goals of completing 2 miles of consecutive running (without walk breaks) in May, and 3 miles of consecutive running in June. And while that felt great, life can get in the way with a little one. We had family in town during the week of Independence Day, which was wonderful. Here we are walking at St. Pete Running Company's Four on the Fourth event. 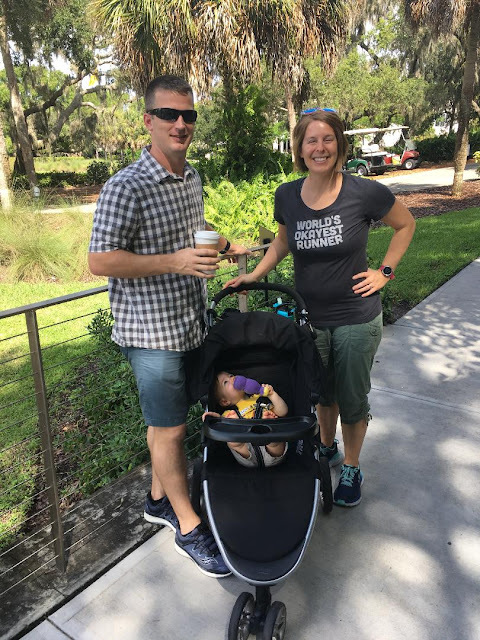 Our large group (Mom, Dad, sisters, nieces, my running buddy Terry, and of course Baby Luke) walked one mile out and back on the Pinellas Trail during the event. And while I'm still walking, I haven't been doing much running lately. So when I went for a short jog around a nearby park one evening last week, I felt how much my missed workouts affected my conditioning. I walked to and from the park and added only about 1/2 a mile of running. And it was tough! !